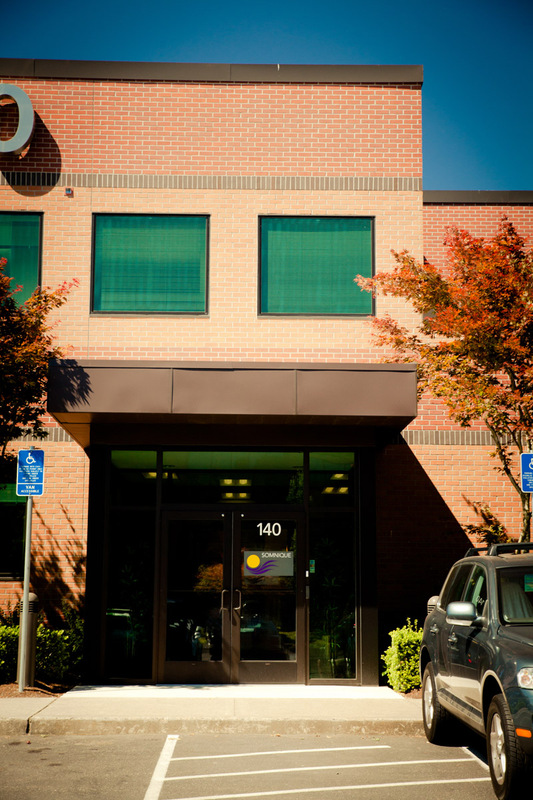 Our vision is to be the Pacific Northwest center of excellence that sets the standard for personalized, compassionate care and the most advanced, comprehensive treatment of sleep disorders. We know you will feel assured by our professionalism and our expertise. The unique challenges of sleep disorders make it important that you also feel serene and secure. 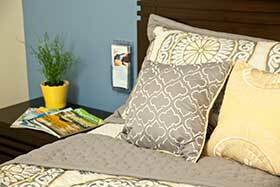 Our sleep clinic has been thoughtfully designed so you’ll feel comfortable. 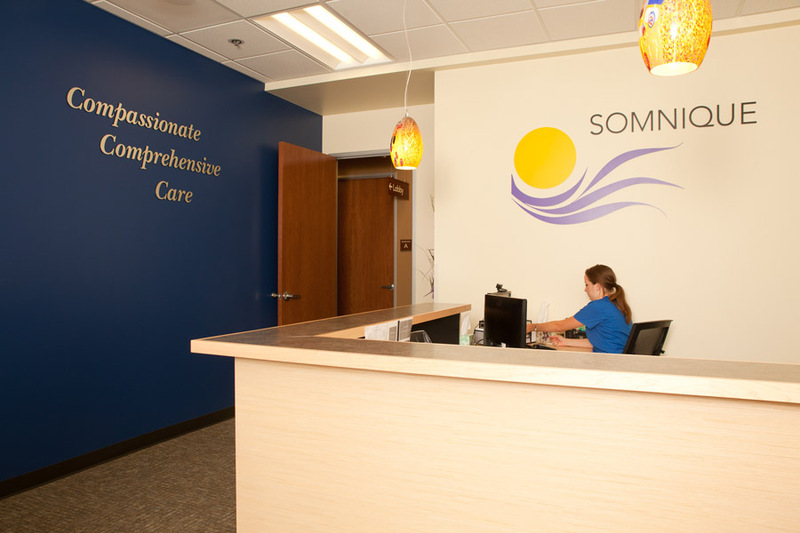 In addition, we invite only the best-qualified, people-friendly professionals to be a part of our team at Somnique Health. 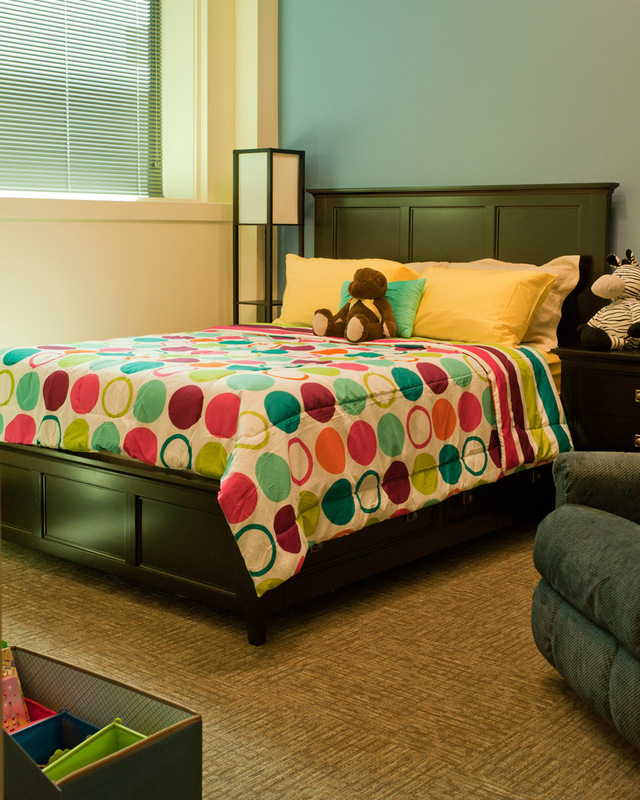 The admittance area, exam/procedure rooms and sleep labs are functional and inviting. 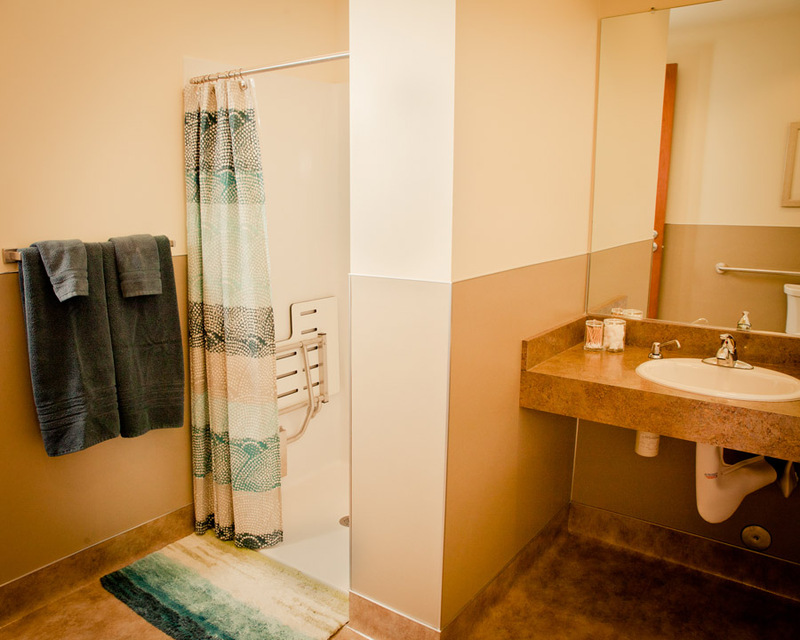 Attention to detail ensures efficiency for the staff and privacy for you. 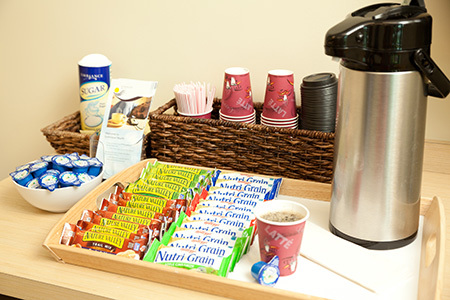 We are conveniently located across the street from Providence St. Vincent Medical Center with free adjacent parking. 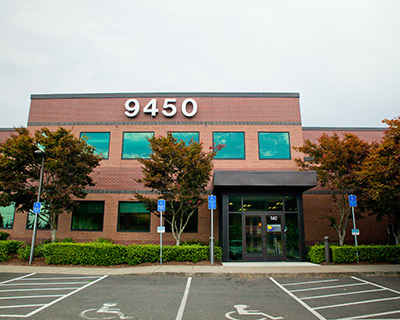 We’re right off Hwy 26 and Hwy 217, just minutes from downtown Portland, and on major bus routes and the Westside MAX line. If you are coming from out of town, our staff can advise you on restaurants and hotels nearby. Note that, because we are on the west side of Portland, patients from the coast do not have to go through the city to get to us. 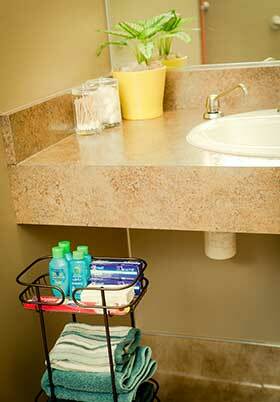 Call now for an appointment: 503.688.5536 503.688.5536. Or make your request online here. Erica relocated from the Midwest to join Somnique Sleep Health when we opened in 2013. With over fifteen years in the field of sleep medicine, Erica feels strongly that every patient deserves to have a wonderful experience. She believes in Somnique Sleep Health’s mission and she is committed to ensuring that each and every patient receives the comprehensive, compassionate care we promise. Erica loves painting, she loves to read and she loves taking photos. She spends lots of time outdoors and she enjoys hiking. She has three sons and they are also enjoying living in the Pacific Northwest. Jessica was born and raised right here in Oregon. She enjoys reading and is very into fitness and health as well as spending time with her husband and her dog, Duke. She is a huge fan of the Portland Trail Blazers. She joined Somnique Sleep Health in 2013 as a Medical Assistant and she’s now our Patient Care Coordinator. She’s a very important part of the Somnique team. She loves helping people and making their day-to-day lives easier. Noemy was born and raised in Hillsboro, Oregon. She completed a medical assistant program in Tigard, Oregon. She enjoys learning new things, and being adventurous. She likes to find new places to eat, and she loves visiting places around the coast and near the waterfalls. During her free time she likes baking and finding new recipes to enjoy with her loved ones. She believes that family is the most important part of life, so treating patients like she would treat her own family is something she aspires to do. She is glad to be part of the Somnique team and providing outstanding patient care. Jennifer was born and raised in Forest Grove where she is currently raising her two daughters. On her time off Jennifer loves traveling to warm sandy beaches and hiking with her dogs Winston and Koda up in Macleay Park. Her love for helping people has brought her into the exciting world of medical assisting where she works full-time and is taking courses at Portland Community College to obtain her Bachelors in Nursing. Jennifer is proud to be a part of Somnique Sleep Health and to work with a team of outstanding professionals! 1 out of 3 people have insomnia at some point in their lives. 4 to 9% of middle-aged men suffer from apnea. 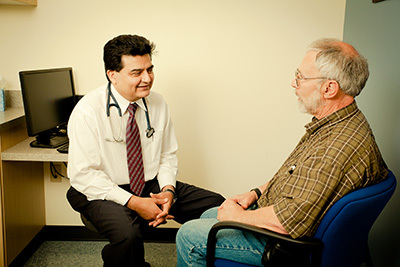 Dr. Dogra’s website is a great resource for sleep related healthcare content. He’s put a great deal of time into ensuring the site will meet his patients’ needs. It has been an honor to work with him.